Landreth Construction – Currently under construction. And while we specialize in construction, this is not the type. So please be patient! Our roots are here in Georgetown and our experience and reputation have allowed our business to thrive. 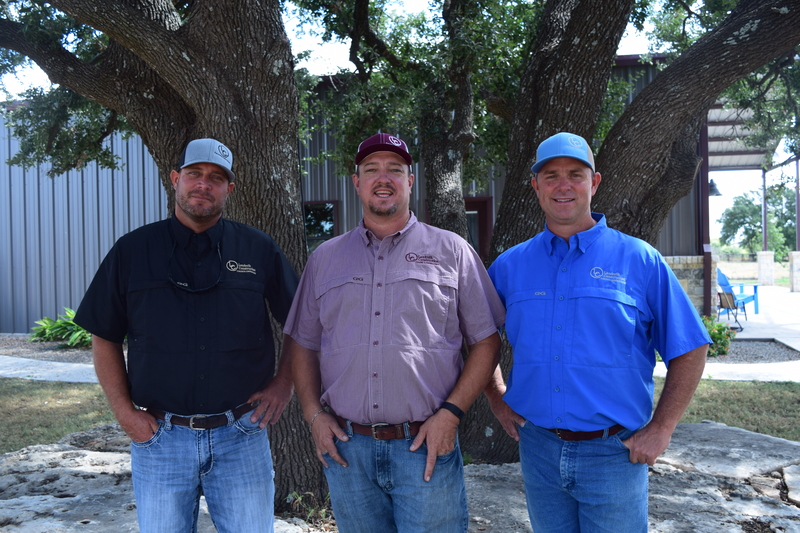 At Landreth Construction, we value our customer relationships and appreciate the opportunity to meet each customer’s construction needs.